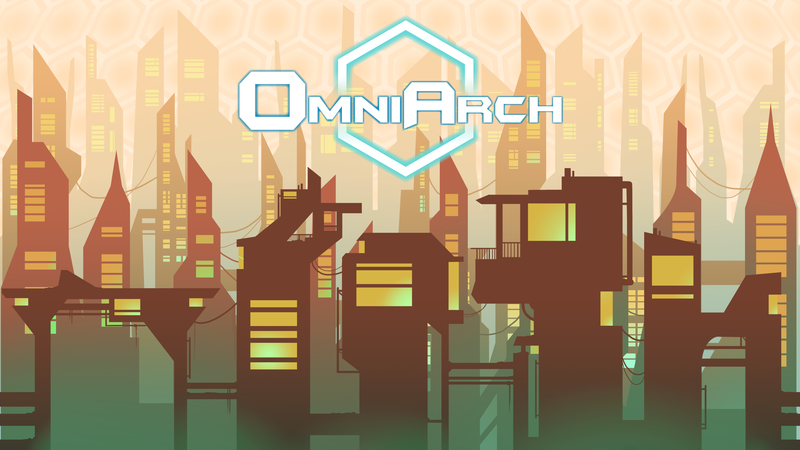 OmniArch is a 2D sidescrolling action game where you play as a rebel taking down a rogue AI government. Fight your way through the city as you take down a robot police force in an action packed adventure. Download and play free here! Each enemy had their own purpose: Brute enemy took the players attention, ranged enemy kept the player moving, area control enemy made certain terrain harder to fight in. Prototyped game ideas early during the summer to get a head start going into the semester.